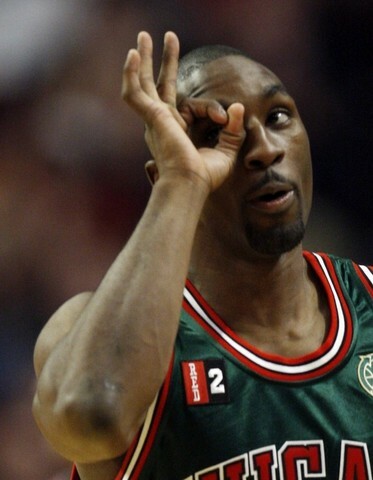 How many rings will you win in Auburn Hills Ben?????? Gordon, an aging gunslinger that can sport the occasional bad attitude, should fit right in with the clownish, wanna-be tough guys already on the Pistons roster. Really, where else would a pseudo-badass charade even fly besides a pampered suburb of only 20,000 people? How do you feel about the Hawks getting Marian Hossa for a 12 year deal? ?